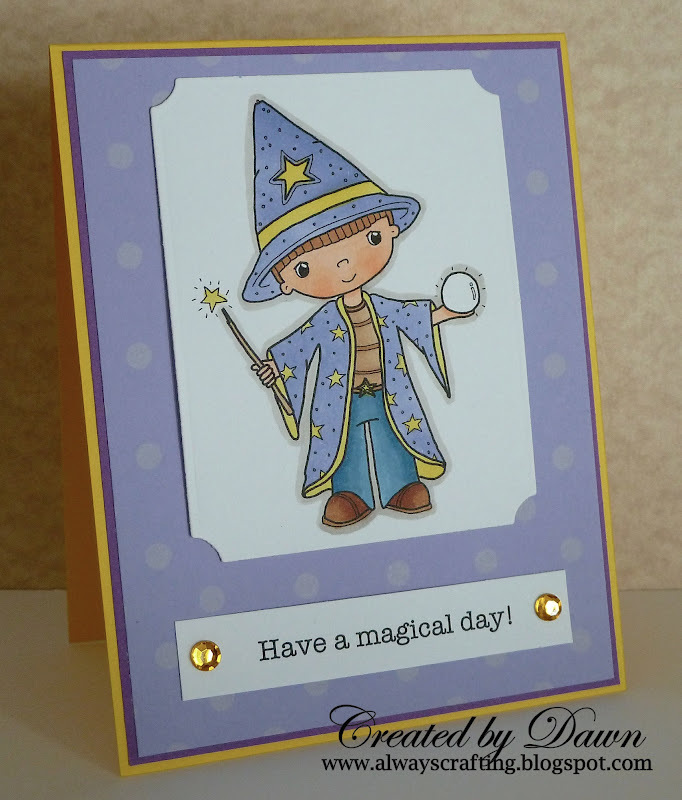 Always Crafting: Have a magical day! 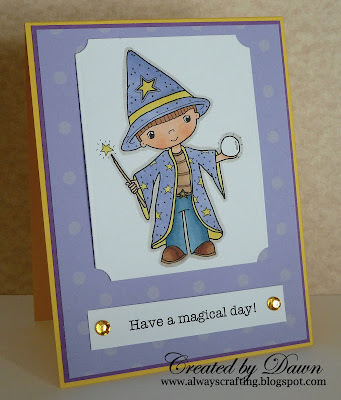 I created this clean and simple card with this adorable magician from Pollycraft. Couldn't we all use a little magic once in a while? Hi Dawn I love your cards. I wanted to let you know you won an award on my blog.